The perfect business cards need to be different, unique in paper texture, colour, finish and on touch, yet still cost effective. And that’s exactly what our collection achieves. 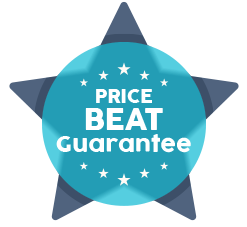 Paired with our price beat guarantee – our range of affordable business cards are simply unbeatable. Inktank have carefully curated a cheap business card range for those on a budget but with a vision to stand out from the crowd. We’ve ventured beyond the ordinary and standard matte & gloss laminated stocks, boasting a variety of organic, uncoated, smooth and textured, linen paper stocks, extra heavy economy triplex, black cards including brown craft for that elegantly rustic look. Full colour printing and many of our cost-effective special finishes such as foiling, embossing, laser cutting, die cutting and raised ink are available on our standard business card range. Economy Matte & Gloss Laminated / Stock: 16 PT / Size: 3.5 x 2 in. 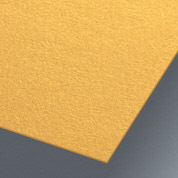 One our most popular standard paper stocks. With a natural, organic raw finish available in smooth or lightly textured surface. This tailored range of cost effective business cards come in endless variety of custom sizes and shapes – from circle, square, rounded corner, rectangle or even double sided and folded. Smooth Matte / Stock: 15 PT / Size: 3.5 x 2 in. Don’t just look, get touching. Tell a subliminal tale of luxury with this sophisticated paper option. Richly textured cardstock screams good taste and inspires the sense of touch. Uncoated texture gives a unique and natural effect, offering light linen-like to more prominent textures. Textured Matte / Stock: 18 PT / Size: 3.5 x 2 in. With a mesmerising glitter and sparkly finish, this stock is available in a variety of colours and in diverse shades of white, silver and stunning gold colours. Perfect if you want to announce your business with style and glamour. Imperial Pearl / Stock: 15 PT / Size: 3.5 x 2 in. Single most cost-effective way to achieve extra heavy 40 PT card weight and tower above the crowd. Three layers of raw, uncoated textured papers bonded together with a choice of 5 color seams. Spine Colors Available: Black, Blue, Red, Yellow & Orange. Nouveau Triplex / Stock: 40 PT / Size: 3.5 x 2 in. Standard paper ideal if you want chic rustic or environmentally friendly feel. Perfectly combined with foil stamping, embossing or raised ink finish. Available in 250 (15PT) and 300 GSM (15PT). For huge range of alternative kraft stocks, check out our Kraft & Vintage paper stock ranges. Just Kraft / Stock: 19 PT / Size: 3.5 x 2 in. 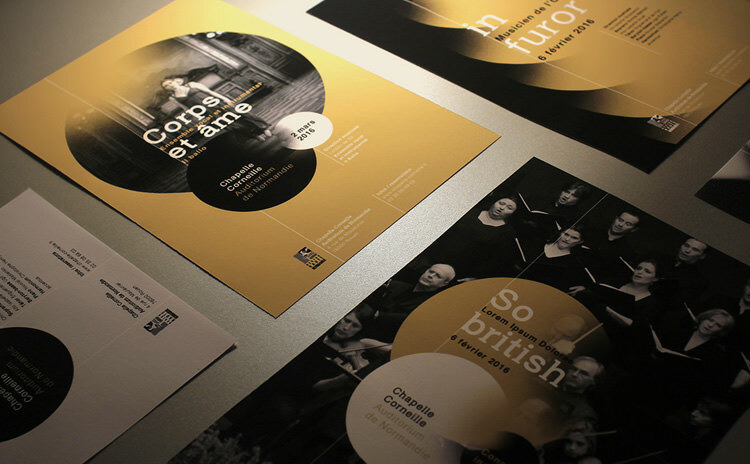 If black is a part of your colour scheme, our standard black is a perfect solution as the paper texture is richer and will remain untouched as opposed to a printed black colour. A stunningly luxurious choice when paired with silver or gold metallic ink printing. Standard Black / Stock: 18 PT / Size: 3.5 x 2 in.